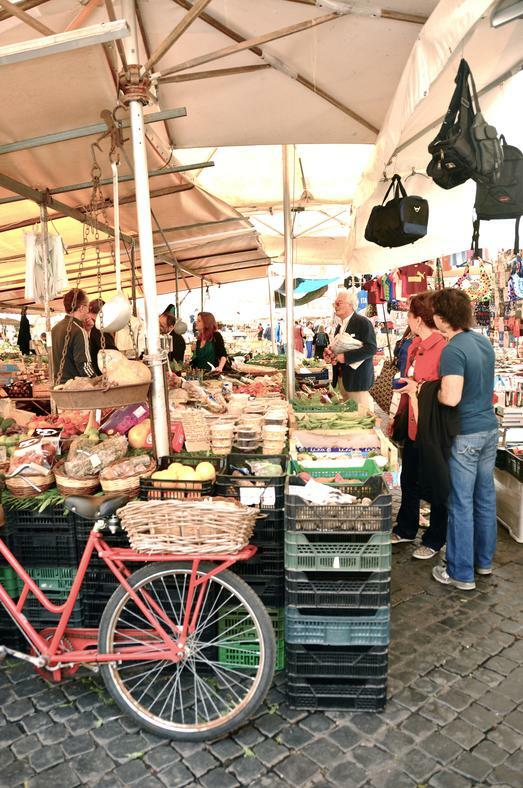 Enjoy a Private Pilgrimage to Rome! Are you looking for more personal, less expensive pilgrimage option to Rome? Would you like the freedom to be adventurous and explore Rome at your own pace with your spouse, best friend or group of friends? Then you'll enjoy our private pilgrimage package. Starting at only $2495 per person/double occupancy for a 9 day pilgrimage, all you have to do is pick the dates and chose who wants to come with you. The minimum for our private pilgrimage is two people and there is no maximum. Each additional day over 9 days is just $150 extra, per person. We will arrange your flight from anywhere in the United States or Canada. Flights out of any major city in the Eastern Time Zone of the United States are covered with our regular pilgrimage fee, including Philadelphia; Pittsburgh; Miami, FL; New York; Buffalo; Boston; Charleston; Cleveland; Washington, DC; Atlanta; Portland, ME; and many more. Additional charges may apply if your city of departure is further west or from Canada. All prices are in US dollars. Email us if you want to check the price for your city. Lodging at a religious sister's guesthouse within a mile from the Vatican. 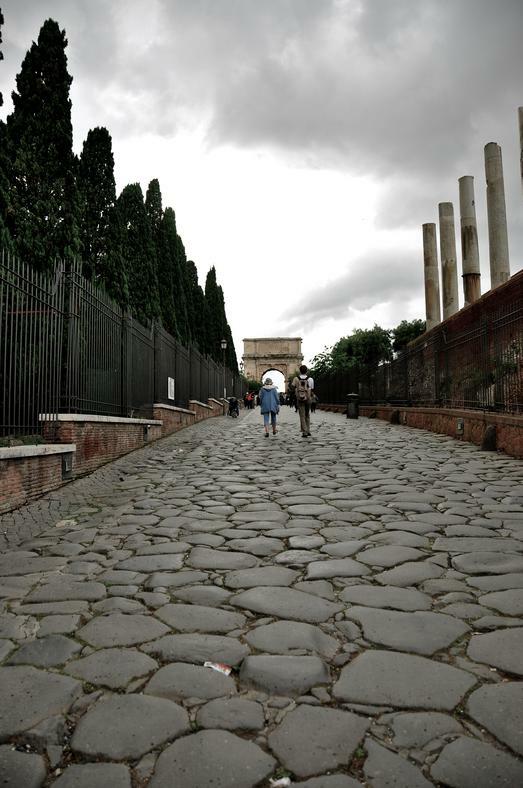 A 6 hour orientation to Rome on your first day there. Your first day orientation will include: where the metro is, where the train station is if you want to take a day trip, where to go for Mass, how to get to the Vatican Museums, where to get nice and inexpensive gifts, great places to eat, where the Angelus with the pope takes place, where the pope has his audience on Wednesdays and much more. Your guide can show you how to get to places which you may want to visit on your own time. ​A gratuity paid directly to your guide is appropriate. The amount should reflect your satisfaction with the guides performance.  What is not included in a private pilgrimage that is included in regular pilgrimages from St. Gemma's? Mike & Sue Denz do not accompany private pilgrimages. There is no personal priest chaplain. Shuttle or taxi to and from the airport. Day to day guidance through Rome. Day trip tickets and arrangements. 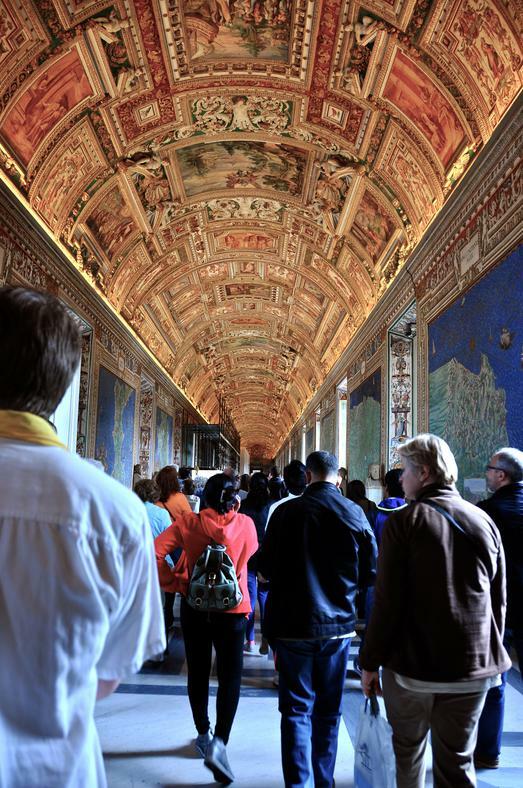 The Scavi Tour, Vatican Museum & Sistine Chapel. Can I get a guide for some of the days of my private pilgrimage? YES!!! We have excellent Catholic guides who live right in Rome and are ready to show you around. Below are several different 4-hour tours you can choose from. We recommend no more than one 4 hour tour per day. Please mention any places or combinations of places not included above, which you may want to see. If possible, we will put it together for you and quote you a price. 2 people - $200 total. 3 to 5 people - $75 per person. 6 or more people - $50 per person. Tours should be booked and paid for at least 30 days prior to the first day of the pilgrimage. A full refund is given if a tour is canceled at least 7 days before pilgrimage begins. Please Note: a metro pass will most often need to be purchased to get to all the destinations on a 4-hour tour. The pass can be used the whole day and costs less than $9 per person. You can also take a taxi, which may or may not be more expensive. We suggest you follow your guides advice on what is best to do. A 10% gratuity paid directly to your guide is appropriate. However, the amount should reflect your satisfaction with the guides performance.